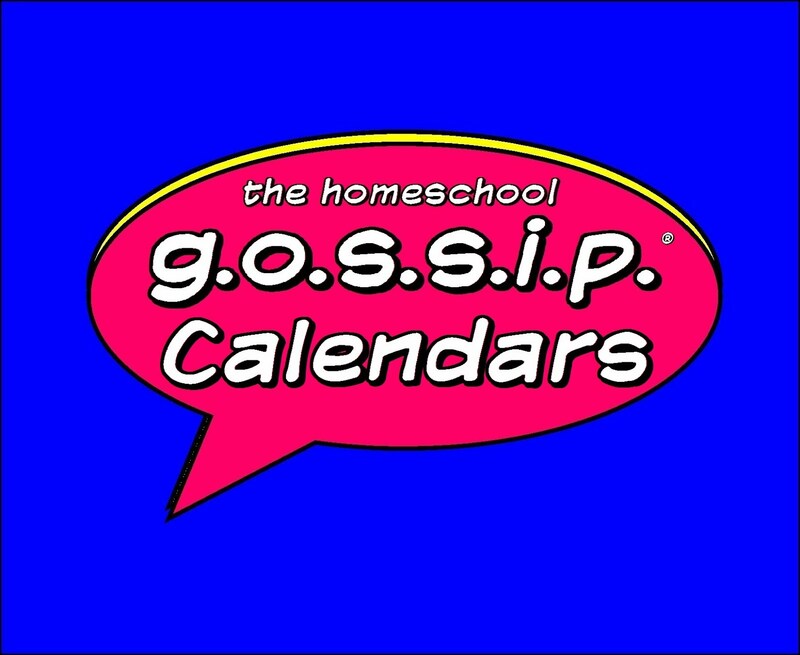 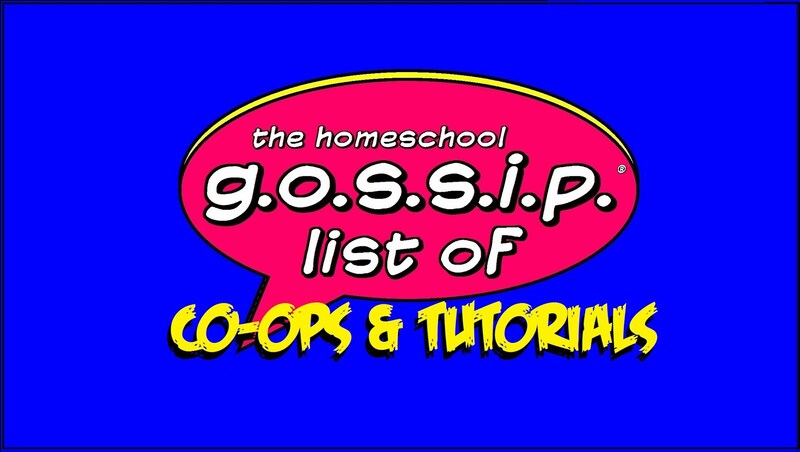 The Homeschool Gossip: Homeschool Skate Days at Skateland ~ Hickory! 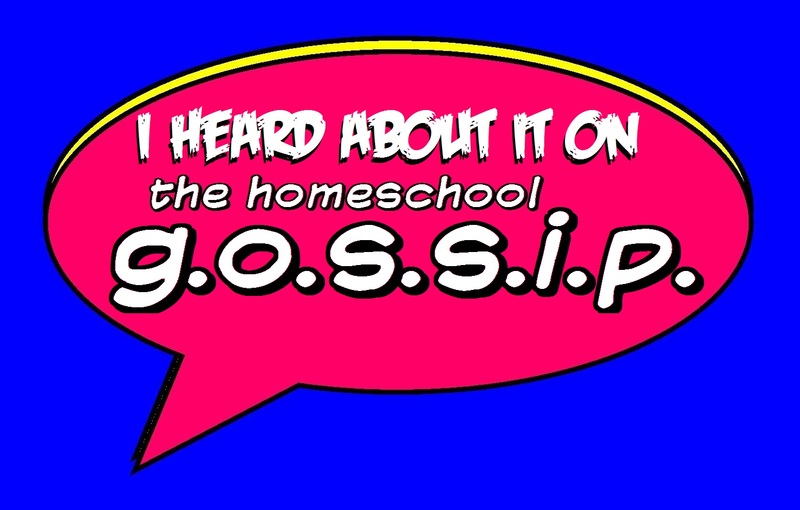 Homeschool Skate Days at Skateland ~ Hickory! 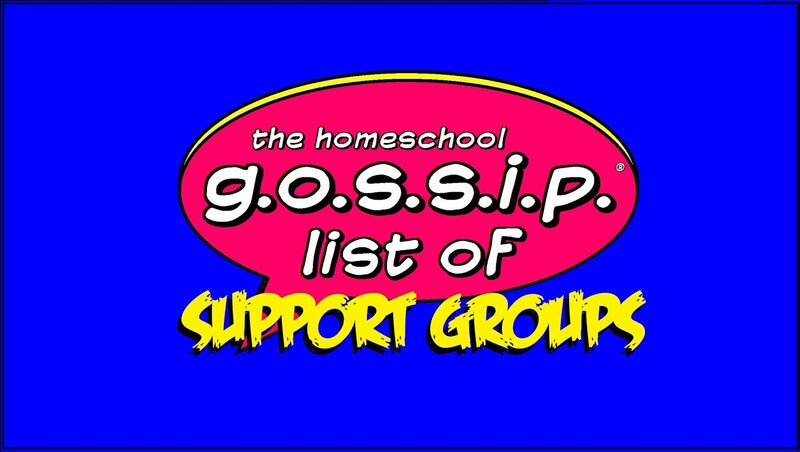 Thank you Gina R. of Catawba County Homeschool Community (CCHC) for sharing this!